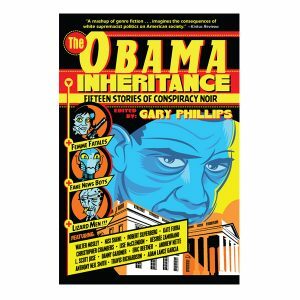 Home→Contests→Enter to Win THE OBAMA INHERITANCE–Shelf Awareness Giveaway!! ← Newsweek 15 Recommended books for Fall: THE OBAMA INHERITANCE! Sweepstakes begins September 26, 2017. Entries must be received no later than October 6, 2017 11:59:59 PM Eastern Time. Winners will be selected on or about October 10, 2017. LIMIT ONE ENTRY PER PERSON. Anyone entering more than once will be disqualified.